"Researchers had high hopes of achieving higher and higher speeds in optical switches by further developing optomechanical metamaterials. 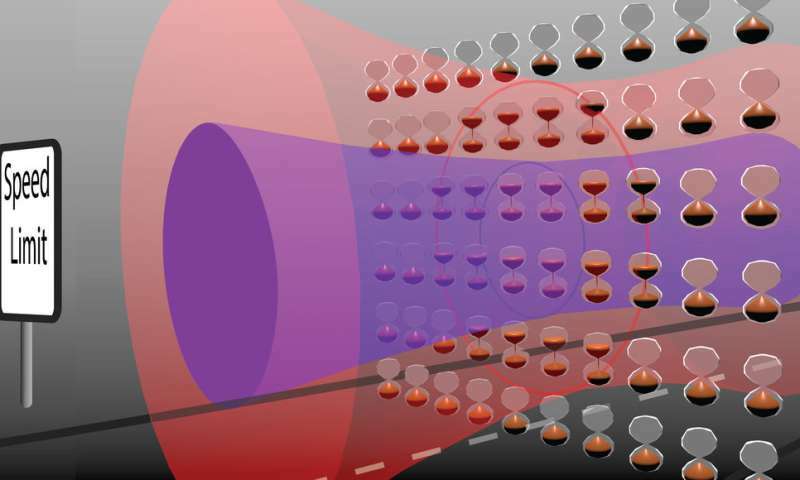 We now know why these materials failed to outcompete existing technology in internet traffic and mobile communication networks," says Sophie Viaene, a nanophotonics researcher at the Department of Physics at Chalmers. "The switching speed limit is not a problem in applications where we see the light, because our eyes do not react all that rapidly. 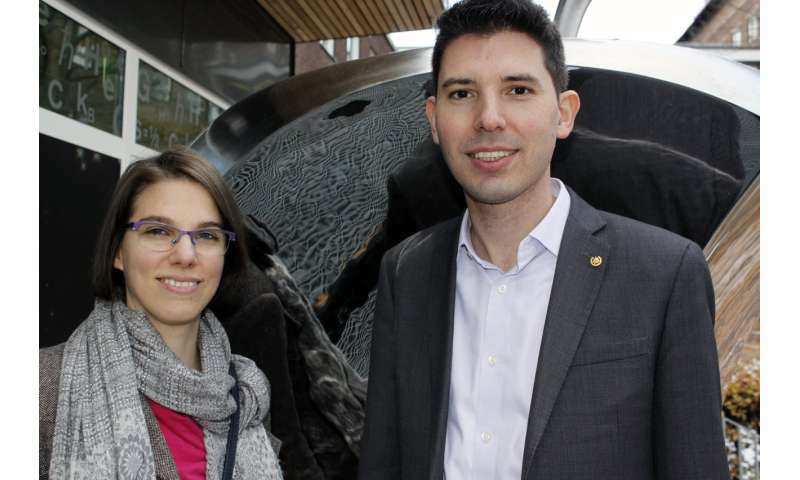 We see a great potential for optomechanical metamaterials in the development of thin, flexible gadgets for interactive visualisation technology," says Tassin, an associate professor in the Department of Physics at Chalmers.